Summer will be here before we know it and it’s time to start planning your summer holiday. 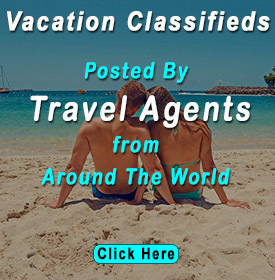 You may consider foreign travel is too costly, but we often forget there is one country just north of us that offers some of the most unforgettable and inexpensive vacation spots on Earth! Here are some of the top places to holiday in Canada. 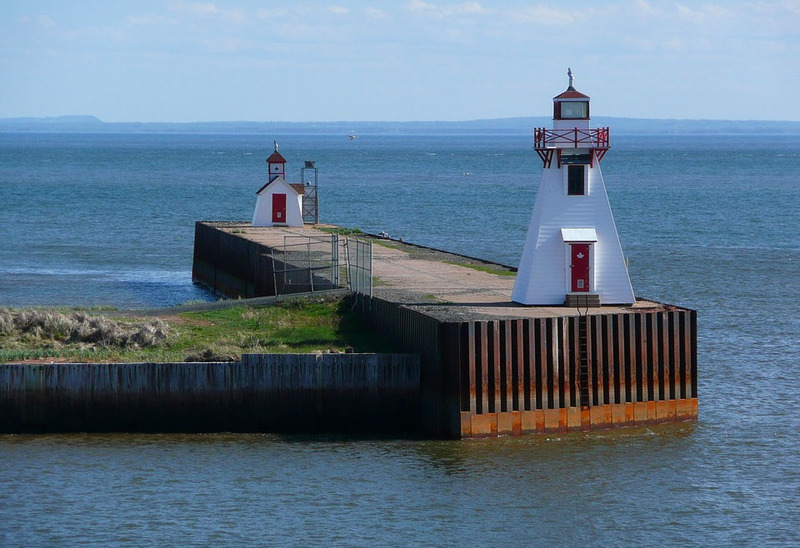 Canada’s tiniest area, Prince Edward Island (PEI) has something for everybody! From biking trails, antiquity, attractive seashores and of course is the setting for the classic 1908 novel “Anne of Green Gables” by Lucy Maud Montgomery. Tourist season usually lasts from late June through mid-September. Charlottetown is the capital and true to its Irish fishing roots offers great seafood restaurants. The PEI area offers great beach areas so you can fill your days at the seaside and your evenings at a lobster house for a great meal. 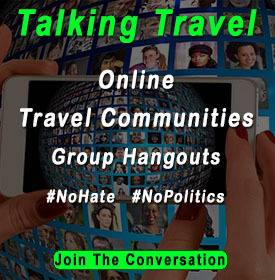 It’s like traveling to Ireland but without a long air flight across the Atlantic. A unique experience is that you can stay overnight at some of its famous lighthouses one of which was the first lighthouse to receive the SOS call from the SS Titanic. Charlottetown, the province’s principal city, offers an assortment of stuffs to do, from exploring the Province House, where Canada was born, to bargain hunting at Peake’s Warf. And absolutely make time for ice cream at PEI’s original Cow’s Ice Cream Creamery which features tours you can take to see how they make their famous Cow’s Ice Cream. Now we’ll head west to Vancouver to the other side of Canada. Just over the boundary from Seattle, Washington, Vancouver is a the commerce hub of western Canada. It is a cosmopolitan city that offers artsy shops, cafes, and bookstores, modern art galleries, The Museum of Anthropology and great seafood houses for a culinary treat. 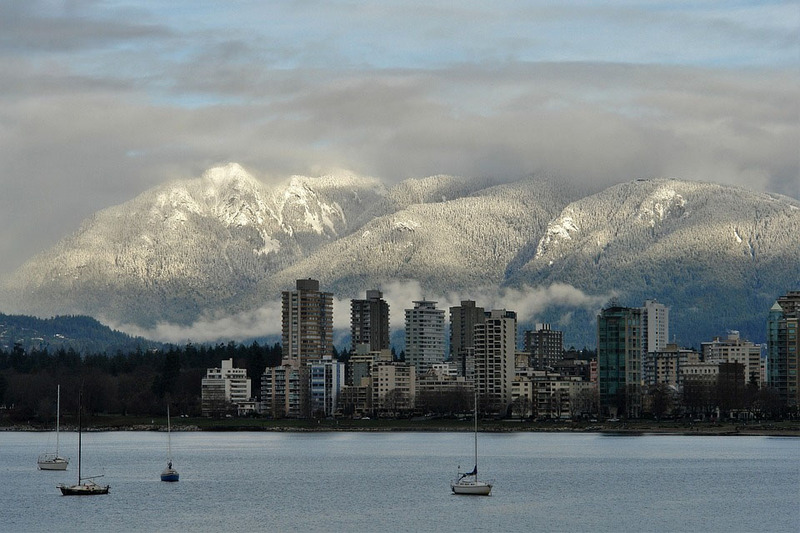 Vancouver also has exciting historic tourist spots such as the site of 2010 Winter Olympics and Village. You can also check out the Victorian architecture in neighborhoods that seem to go back in time or tour the Roedde House Museum, built in 1893. If you are considering for a bit more active things to do, try Stanley Park in the heart of Downtown Vancouver. Stanly Park is North America’s 3rd largest park at almost 1,000 acres and it receives almost 8 million visitors each year. The park in bordered by Vancouver Harbour and English Bay. Here you can journey along the water front trails on the 5.5-mile-long trail or enjoy other bicycle trails within Stanly Park. Adventurous travelers might enjoy some water fun by renting Seadoo, Jet Ski or boat, or rent a splash board or kayak for a view of the city from the harbour. We don’t rent a car in Toronto as this is a truly cosmopolitan city. We always let Toronto Airport Limo Service take us from the airport to our hotel in downtown. Toronto is Canada’s largest city and offers a variety of events that fit every style. Check out Ripley’s Aquarium of Canada, situated at the base of the CN Tower (a must-see spot!). It houses 10 diverse galleries and also offers various packages you can try out photography classes, morning yoga and a scuba diving! 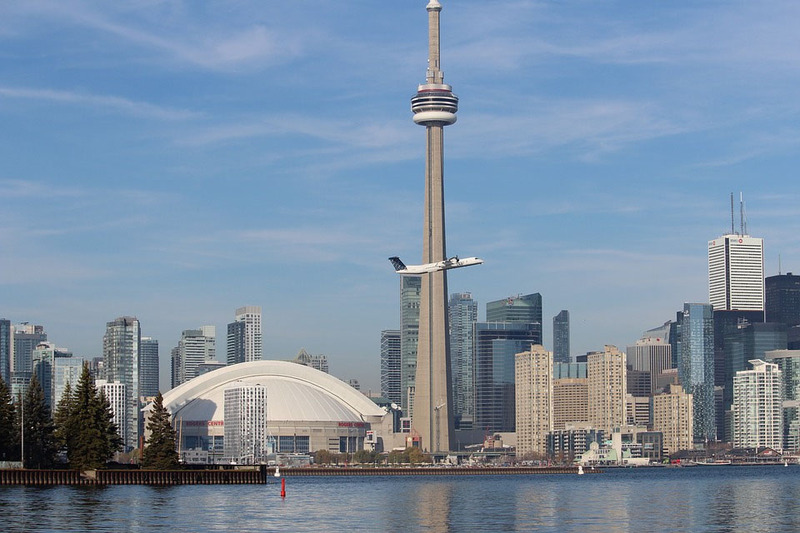 After your stay with the aquatic world, head up the CN Tower for a remarkable view of the city sights. For an even more thrilling dining experience, reserve a spot at the 360 Restaurant which features a spinning glass restaurant so you get a full 360 view of Toronto. For Hockey lovers, Toronto is home of the Hockey Hall of Fame, where you can pay respect to Canada’s #1 sport. While we’re writing about seasonal travel, if you go travel during the fall or winter, you can take in a hockey or basketball game at the Air Canada Centre. If you visit Toronto in the summertime, you can cheer on the Blue Jays Baseball Team at the Rogers Centre. Toronto also has a number of smaller tourist attractions like the Bata Shoe Museum for shoe enthusiasts, the Distillery Famous District for boutique bargain hunting, art, live theatre and hundreds of award-winning restaurants. Take a tour of the Canadian Broadcasting Center (CBC). Calgary owes its growth and development to the thriving oil industry in the area. It is fast becoming a must-see spot in Canada. The number #1 attraction is is the world famous Calgary Stampede, a week and a half long rodeo thought at the BMO Center. Calgary has not forgotten its Western cowboy and ranch origins. 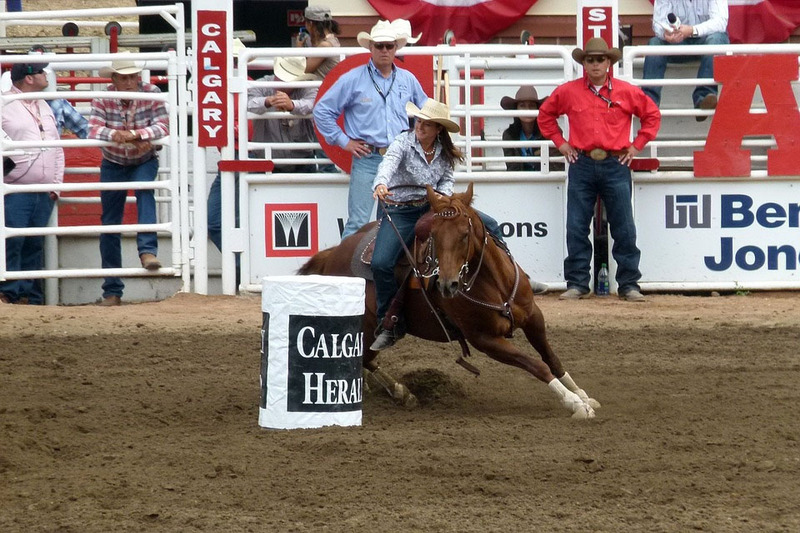 The Stampede is July 5-14 and you will truly enjoy all the great western fun at the numerous events at the Stampede. If the horse and bull are not for you, Calgary has a lot of other things to do. The Big Rock Brewery has a 90-minute tour of the making of one of Canada’s top craft beers. Heritage Park Ancient Village is Canada’s major living antiquity museum with a steam train and preserved heritage buildings and is fun for people of all ages. Visit Fort Calgary, the famous site where Calgary was born; it’s a distinctive site, combination the experiences of the native and non-native people of Calgary. For the outdoor fun, Calgary has a lot to offer with all the natural wild lands surrounding the area. Fish Creek Provincial Park is one of the chief urban wildernesses parks in the world. You’re prone to see all varieties of wildlife as you discover its several trails. French is the spoken language in Montreal. Montreal is the one place in Canada practically everybody I know has been. Definitely it is because I’m from the Northeast and there’s a reason for it! 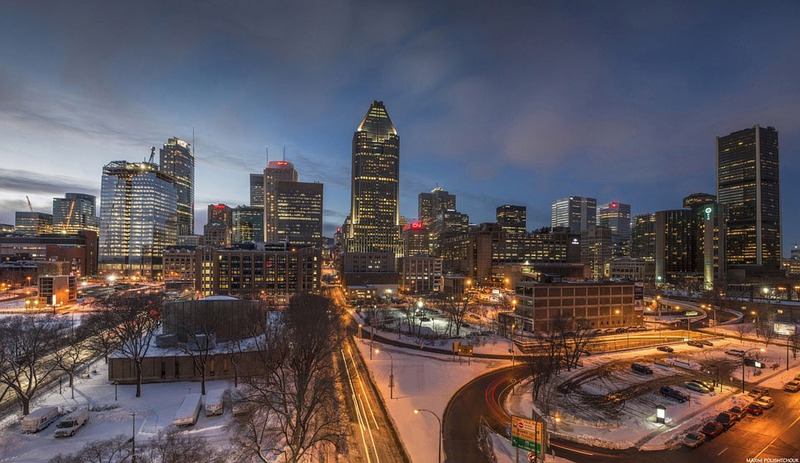 Just over the Vermont border, Montreal is a magnet for American visitors with its French roots, fashion, food and culture. Walk Montreal’s cobblestone streets, or see the places by horse drawn presence. Do some shopping on Rue St-Catherine and Rue St-Paul. Whereas shopping, check out the Barbie Expo, which is precisely what it sounds like: a Barbie museum of selections, with thousands of Barbies dressed in “haute couture fashion” from the boutiques within Les Cours Mont Royal, Montreal’s expensive shopping mall. One of the must-see spots in Montreal is Notre-Dame Basilicca, which was made in 1656. You’re sure to be amazed by the planning. If antiquity is your thing, check out the Pointe-a-Calliere Museum, a National Historic site and the birthplace of Montreal. One of Montreal’s best popular spots is utmost attractive in the summer, the Montreal Botanical Gardens, where you can roam around observing more than 20 thematic gardens. 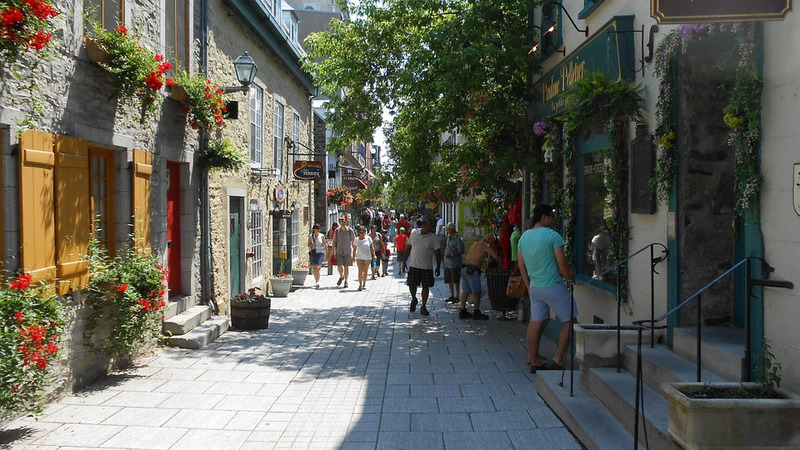 Almost 3 hours north of Montreal, Quebec City is one of Canada’s hidden secrets. If you are considering for European charm deprived of traveling across the Atlantic, Quebec City may be just what you are viewing for. Old Quebec is sure to excite. French is the spoken language in Quebec. Take a tour of the Fairmont Le Chateau Frontenac, and relish its spectacular views. Use the free Balado Sighting App to guide you about the city wall. Additional European-like magnetism is the 17th century Basilique Cathedrale-Notre-Dame-de-Quebec. Or you can wander beside the St. Lawrence River on La Promenade Samuel-de Champlain. We can’t leave out visiting Canada’s Capital city on our list! 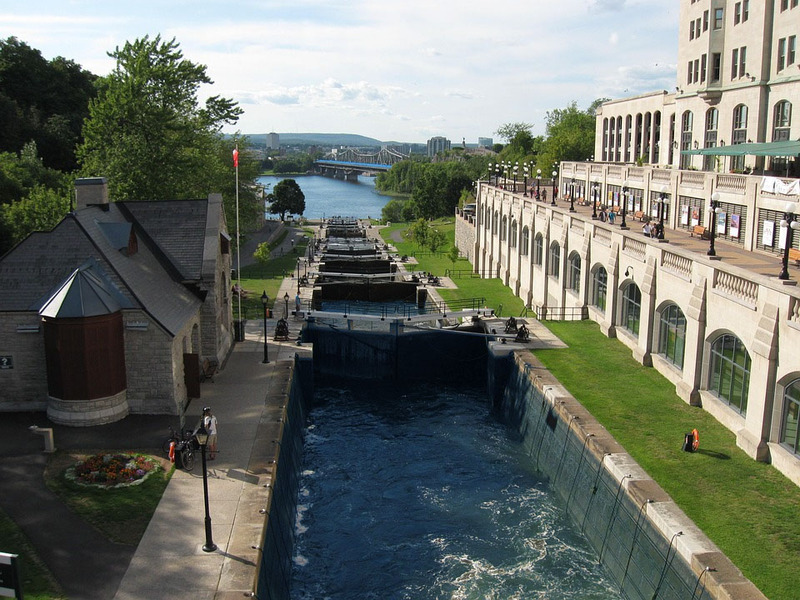 Often flouted for Toronto, Vancouver and Montreal, Ottawa has its specific charms. For the antiquity buff, there is the Canadian War Museum, homage to Canada’s soldierly history. You’ll be pushed to find a more striking building than Parliament. Head to Parliament Hill for a tour of Canada’s government here, you’ll learn about how Canada governs. Or devote the day roaming the National Gallery. You can also take a trip of Ottawa’s only industrial heritage site at Watson’s Mill, an active, water motorized grist and flour mill. No matter your tastes, there is roughly for you in Ottawa!